LIMITATION OF WARRANTIES & DAMAGES: ARMOR SEED and DEALER warrant, to the extent of the purchase price, that seed is as described on the bag and on the tag attached thereto, within recognized tolerances. ARMOR and DEALER give no other WARRANTY, expressed or implied, of MERCHANTABILITY or FITNESS of the seed for any particular purpose, nor any warranty against loss due to any cause, including environmental conditions, soil conditions, chemicals or farming practices, or the response of the seed to any such conditions. 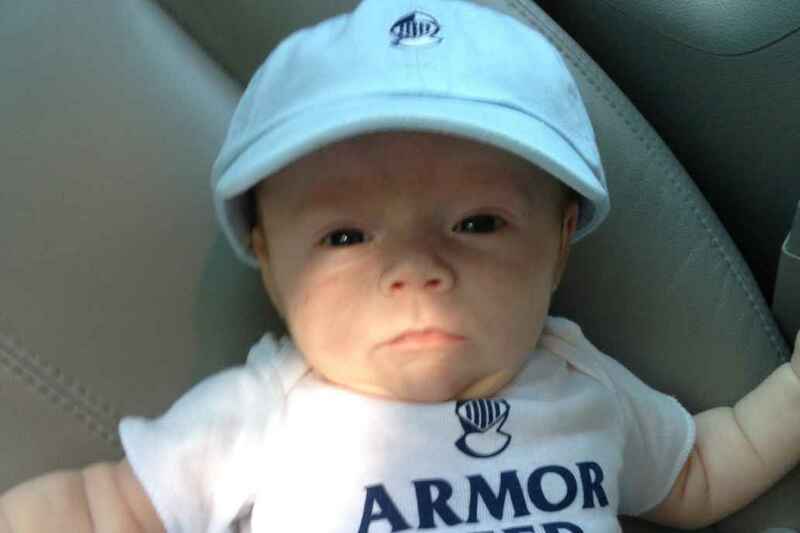 Neither ARMOR nor DEALER shall be liable for incidental or consequential damages, including loss of profits. LIABILITY for damages for any cause, including breach of contract, breach of warranty and negligence, with respect to the sale of seed, is LIMITED to the purchase price of the seed. THIS REMEDY IS EXCLUSIVE. Purchaser accepts these terms unless he returns the seed within fifteen days for refund of the purchase price. 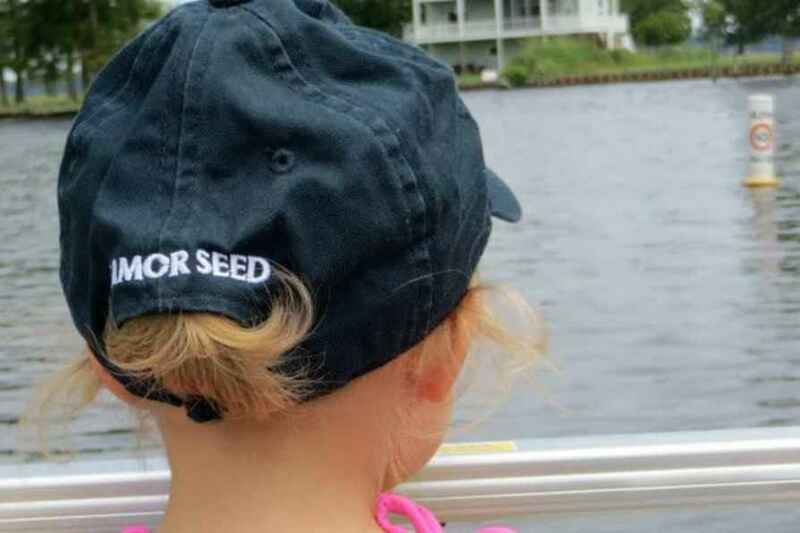 Armor Seed has utilized standard industry isolation and purity procedures in the production of conventional seed products. 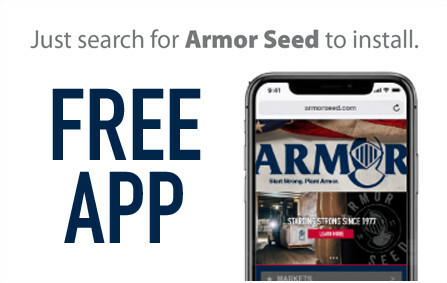 Because of contamination factors beyond the company’s control, Armor Seed cannot warranty or represent that Armor seed products are free of genetically modified organisms. 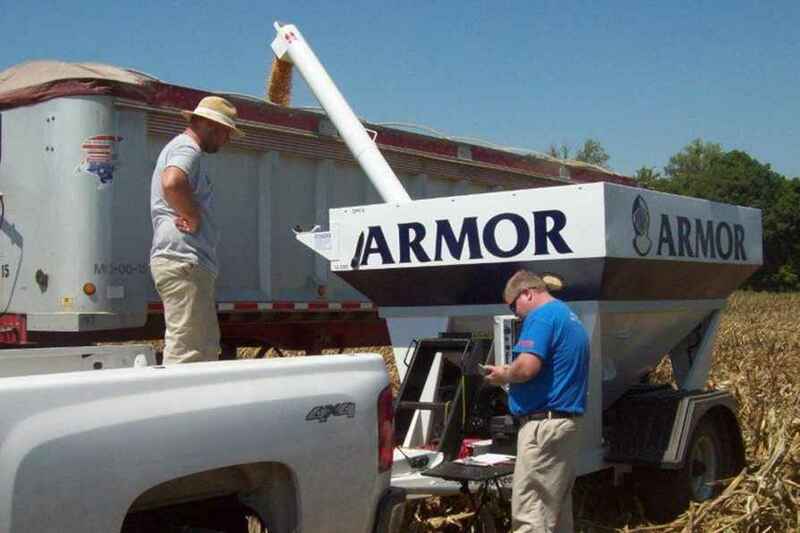 ARMOR SEED PURCHASE AGREEMENT: Supplier represents, and Purchaser hereby acknowledges, that Supplier is engaged in the business of developing and supplying for sale various varieties of seed. Supplier has a substantial investment in the development and production of this Seed, and in the use of the subsequent production of the Seed herein sold. 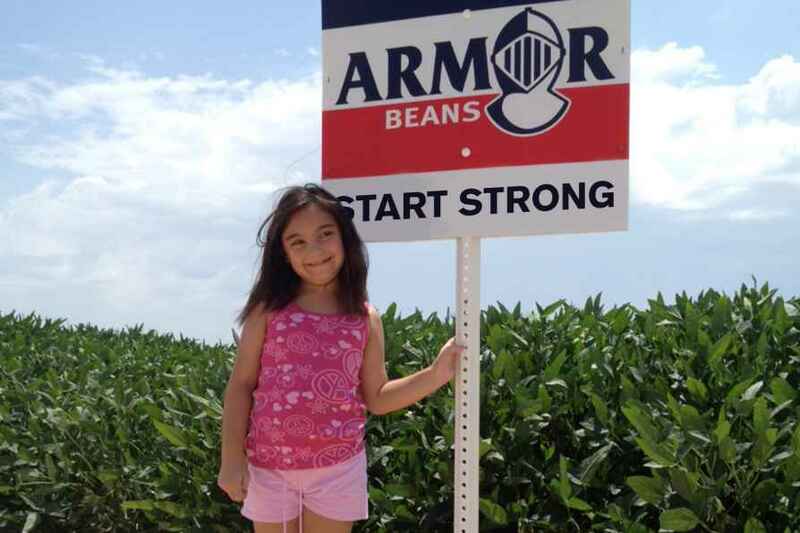 Supplier has expended substantial effort in developing a market for seed marketed by Armor Seed. Supplier has existing contractual relationships with other purchasers and growers for the sale of seed from Armor Seed and expectations of additional contracts for sale of seed from Armor Seed in the future. In consideration of the foregoing, and in consideration of the Seed herein sold, Purchaser hereby acknowledges and agrees that the production from the Seed herein sold will be used only for feed or processing, and will not be used or sold for seed, breeding or any variety improvement purposes. Purchaser acknowledges Supplier’s proprietary interest in the use of subsequent production from the Seed herein sold, and agrees it would be a violation of this Agreement to allow the subsequent production of the Seed herein sold to be used to create a seed variety or seed product from said production, which may be used for seed purposes by individuals or entities other than Armor Seed. Purchaser agrees and acknowledges that any use of the Seed herein sold, which is forbidden by this Agreement, will constitute a misappropriation of the personal property of Armor Seed, and will therefore result in a breach of this Agreement. Purchaser agrees that Supplier may bring an action to recover damages as a result of the breach of this Agreement, along with reasonable attorney fees and costs associated with any action commenced in regard thereto. Purchaser further agrees that the exclusive venue for any dispute arising under this Agreement or in connection to any breach thereof shall be in the federal or state courts for Cross County, Arkansas and hereby irrevocably consents to the personal jurisdiction of such courts. 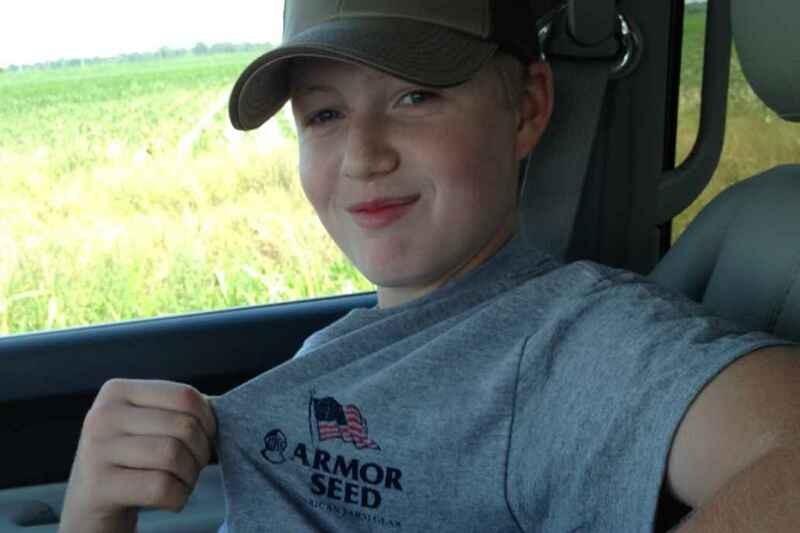 Purchaser agrees and acknowledges that any use of the Seed herein sold, which is forbidden by this Agreement, will damage Supplier’s legitimate expectation of future sales of seed, and any use of Seed from Armor Seed in violation of this Agreement will constitute an attempt to intentionally injure or destroy Supplier’s prospective business expectations in future sales of seed from Armor Seed. Purchaser agrees and acknowledges that any use of Seed from Armor Seed in violation of this Agreement will cause substantial damage to Armor Seed, and that if subsequent production of the Seed herein sold is used to create a seed variety or seed product, substantial damage to Armor Seed for all seed varieties or seed products thereby created will be caused. This Agreement shall not limit any other rights, legal or equitable, that the Supplier has but shall be accumulative. 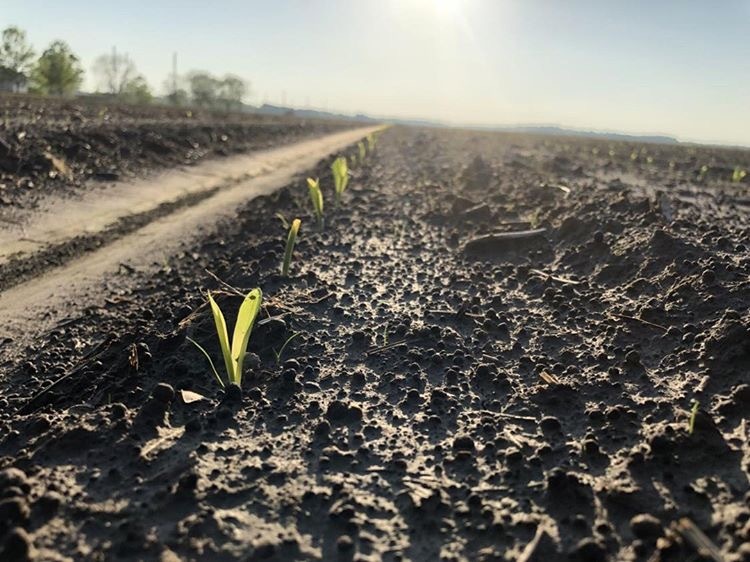 NOTICE OF REQUIRED ARBITRATION: Under the seed laws of several states arbitration, mediation or conciliation is required as a prerequisite to maintaining a legal action based upon the failure of seed to produce as represented. The consumer shall file a complaint along with the required filing fee (where applicable) with the Commissioner/Director/Secretary of Agriculture, Seed Commissioner, or Chief Agricultural Officer within such time as to permit inspection of the crops, plants or trees by the designated agency and the seedsman from whom the seed was purchased. A copy of the complaint shall be sent to the seller by certified or registered mail or as otherwise provided by state statute. 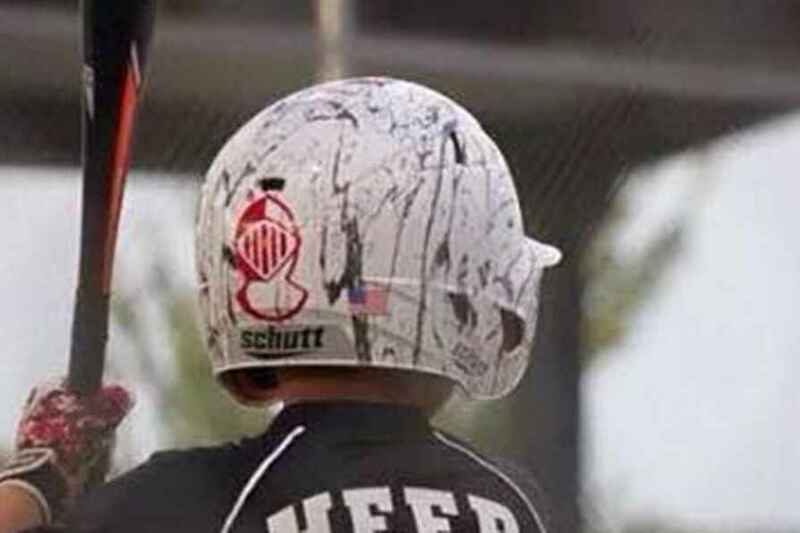 OTHER TERMS & CONDITIONS: Armor Seed assumes no responsibility for independent Armor Dealer’s verbal and/or written claims, promises, warranties or actions which are contrary to Armor’s normal operating policies.